My visitors have asked me that the post that has been deleted appears in the search engine. That is why it is happening. And the website is down. This is a very big question and there is a thing to think about. But it will have some solutions. If so, let's discussing today How To Delete Article Urls From Google Index . > This happens when you write a new content in your site. And for some reason he removes it, which causes an error of 404 shows.And your traffic does not come to your site. And they go back. Due to which your blog rank decreases. No one will ask me about this. Because this I have realized since last one year I also had a loss. But I will not allow this to happen to you.So let's move on to brothers and sisters, we tell you how to solve this. There is a very simple way. But do not make a slight mistake. Do as I have written in this content. Otherwise it will be very bad. You will be responsible for that. If done properly then your traffic will increase.And it is also necessary for the SEO. Because the person who is still not using the tips given to me will know later that his mistakes will be made. It is true that one of the blogging activities is writing and publishing an article, but our goal of deleting the article here is the follow-up of selecting which articles should be deleted. There may be some posts that at the beginning of blogging are not very good, or there are some posts that we have deleted but still often appear in search engines. This really does not have a good effect on the development of the blog. For that if you experience both of the above, you can try remove cache google so please apply this method for unwanted google search results . 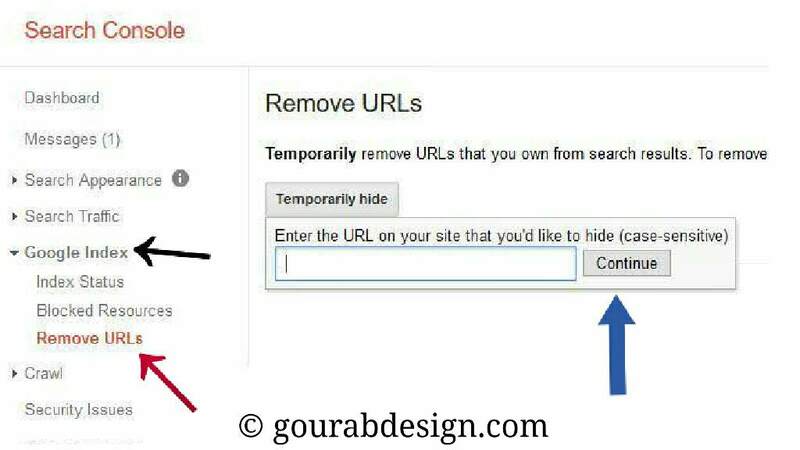 To delete an article and not to appear again in the search engine the first step is to choose or determine which article we want to delete, after determining the selected article to delete, the next step is to open search console. Once in the search console, the next step is to click the google index menu and continue by selecting Delete URL. Thats means google outdated content removal . Next you just add the article url to be deleted into the box provided, then click Continue after that click Send request and finish. This method is also proven to update the problem of 404 errors when the crawl engine or bot cannot find the contents of the relevant article content. So, you can do this as I told you with great comfort in this way. By doing so, you take a lot further in the future of your site.And I'm always with you Never worry, do not worry This is my job. Helping you all And I will continue. I hopefully it will be useful for you all so Share it in the social site. Even with your friends So that everyone can benefit from it..